Haha, no! It’s a real national holiday! We should have it off work, IMO. Don’t ever stop hoping! Are you a town park squirrel lady? I like to think I’m an equal opportunity squirrel lady! Make sure to give Rocky some extra hugs today, Bacon! 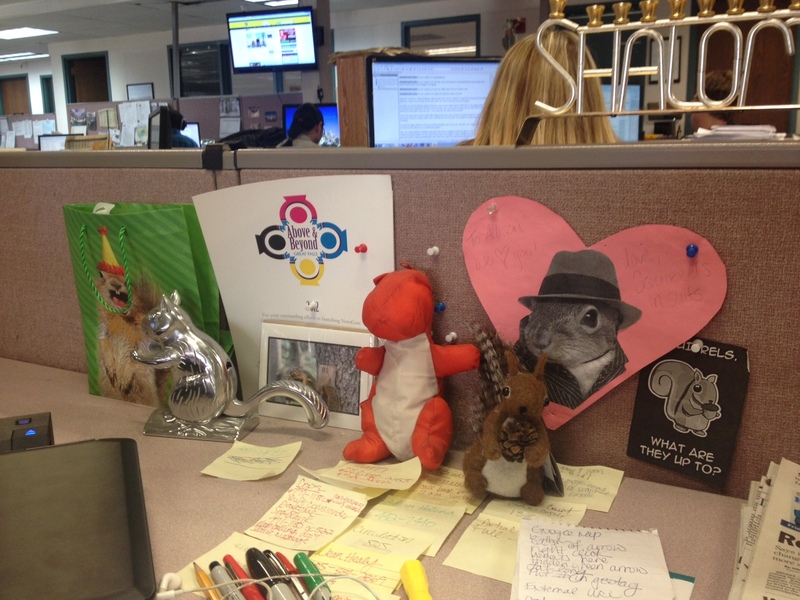 Love the squirrel in the fedora! Classic.